ID session with Roxanne Today at 2:30! December Housing List Now Available! Copies of the housing list are now available in Student Services. The list can also be viewed on this website under “Housing”! 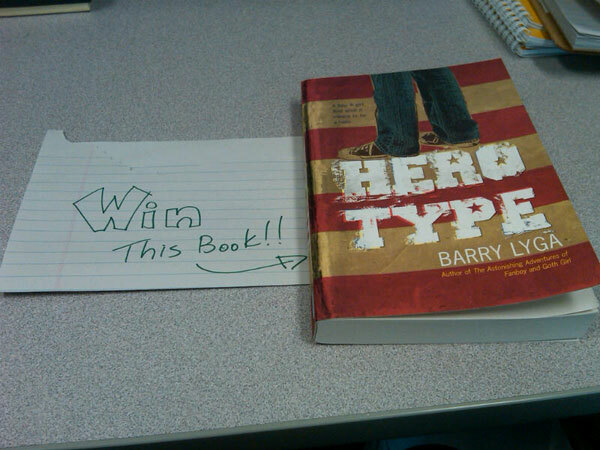 You can WIN this SIGNED copy of Barry Lyga's Hero Type - Ask at the office about how!! Hey, BSEC students!! Did you meet with Amber during the months of September or October for an assessment? If so, you need to go upstairs to her office as soon as possible. You will need to make an appointment to go over your results so that you can have a copy of the report! Reminder: Amber’s office is upstairs on the corner in the Student Services area. Hurry! Check out IMPROV Drama after school today @ 3.30 in the Native Studies Room! 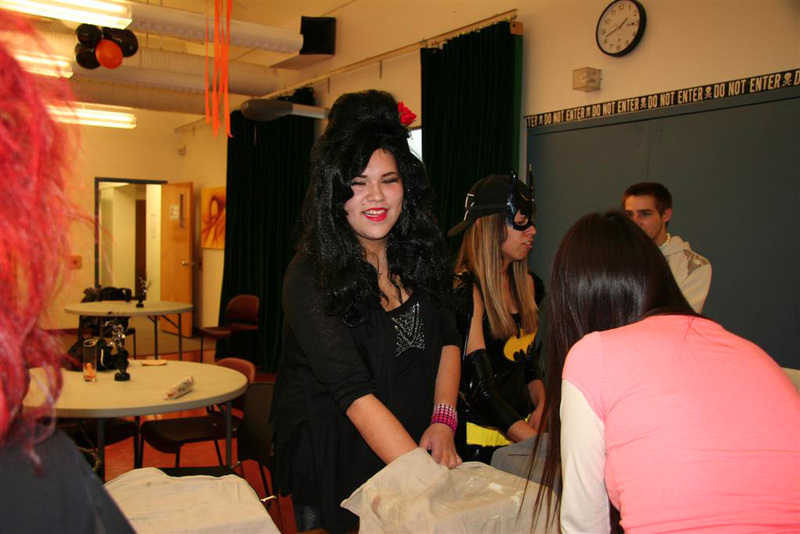 Three BSEC students presented some wonderful film work at the 2010 Global Visions Film Festival. Their families, friends, and staff were on hand to enjoy their creative expressions and we even learned a thing or two in the process. Well done, all! Improv Today with Jolene from Rapid Fire Theatre! Come up to the Native Studies Room @ 3.30! There may be SNACKS! 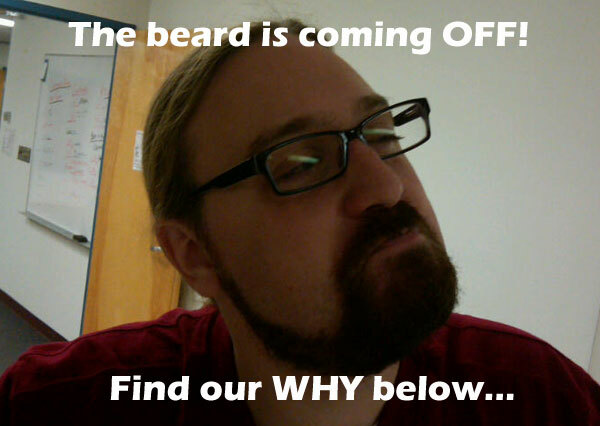 In preparation for MOVEMBER, Scott will be having his beard creatively removed by Sue’s Cosmetology class this week! In block 4 today, there will be an Improv performance in the Native Studies Room!! Then you should check out IMPROV with Rapid Fire Theatre today @ 3.30 in the Native Studies Room. 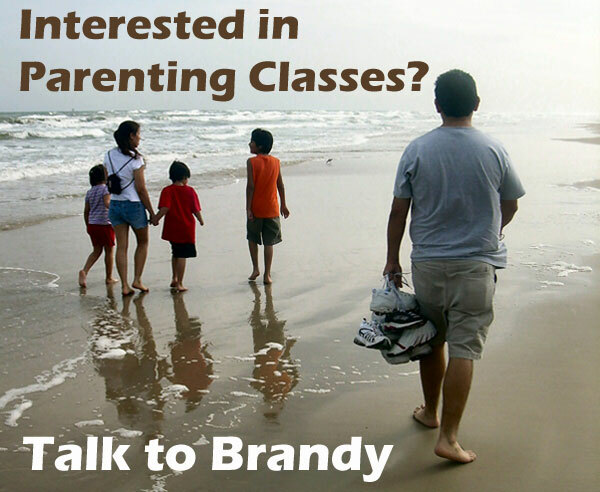 Talk to Mavis or Scott if you are interested! ATTENTION GRADUATING STUDENTS: Canada World Youth is an international not-for-profit agency that provides exciting world-wide exchange opportunities for Canadian Youth. 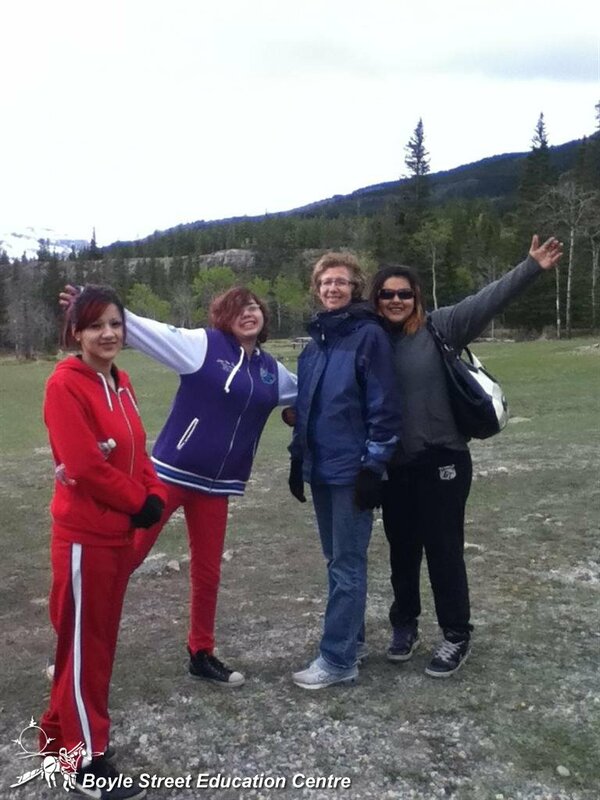 If you are a student who is going to graduate this year or a student who is in their final year with us due to age, and would like to learn about Canada World Youth, please attend an information session on Tuesday, October 12th in the Native Studies Room from 11:30 – 12:00 Noon. Please see Cliff if you have any question beforehand. SWEAT LODGE: Following unfortunate delays this past month; we will definitely have a sweat on Wednesday, Oct. 6/10. Because the sweat will be in Saddle Lake, the van will leave at 8:40AM and will return by 3:00PM. Interested students should sign-up ahead of time with their homeroom teachers. Don’t wait as there is only room for 10. IMPROV (With FOOD) Today! Be there @ 3.30 in the Native Studies Room! 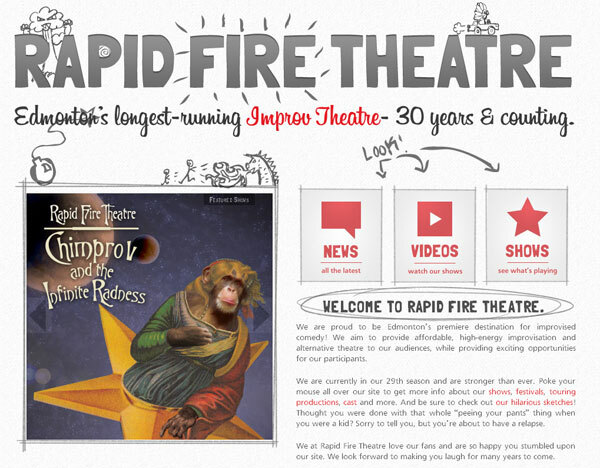 IMPROV DRAMA: Today @ 3.45 with Rapid Fire Theatre in the Native Studies Room! Be there and get your ACT on! 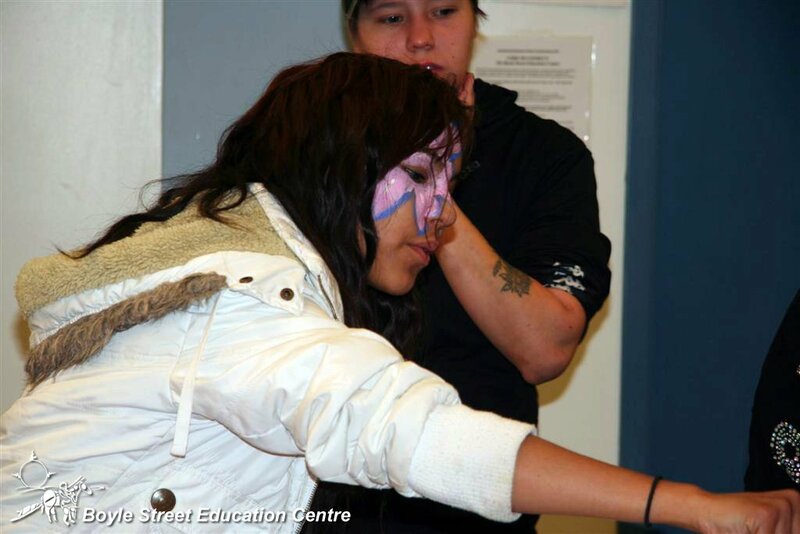 Smudge: There is a smudge each morning in the Native Studies Room @ 8.40. Be there to start the day off RIGHT! Movies @ Noon: Wednesday (tomorrow) @ 12.30 in the Video Conference Room, Scott will be showing a FREE movie! West Edmonton Mall Clothing Companies: The following companies are hiring and BSEC students are invited to bring a resume for this Thursday’s fieldtrip. Please sign up on the job board!!! September 30, 2010 1:00 PM-4:00 PM across the street at Alberta Works.